Big data isn’t really a new creation. It’s the same old data business firms and marketing professionals have had for years. However, there are a lot more of those processed, unprocessed, and semi-organized bits of information than ever before. 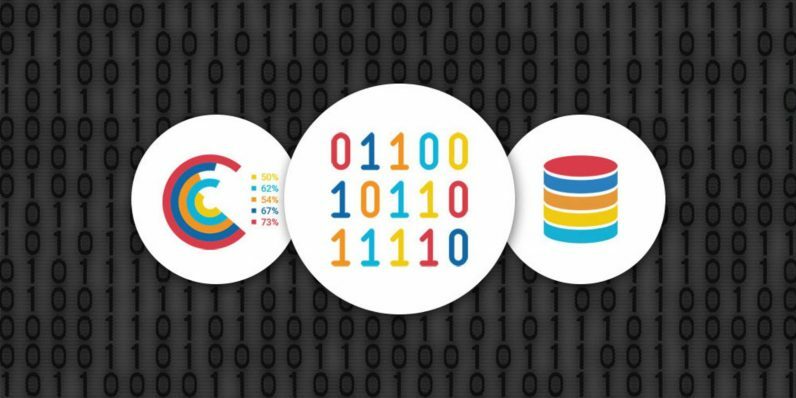 With the right tools, you can start making sense of it all…and that starts with training like this Big Data course bundle. It’s currently $45 — over 90 percent off — right now from TNW Deals. The bundle includes nine courses spotlighting the top methods and analytical tools for assimilating and interpreting massive quantities of data. With over 64 hours of instruction, you’ll work out how to find patterns in sales figures, distribution totals and even customer service data to unlock opportunities that could mean huge success for your company. After working through these courses, you’ll know SQL, Hive, Hadoop, MapReduce, Spark, Pig and Oozie like the back of your hand — and that’s knowledge that can lead to huge success and, more importantly, a bigger paycheck for you. This is a limited time deal, so save more than $700 on this training by ordering now.